I guess the main goal of a holiday family road trip is not to endure any lasting physical or emotional scars. 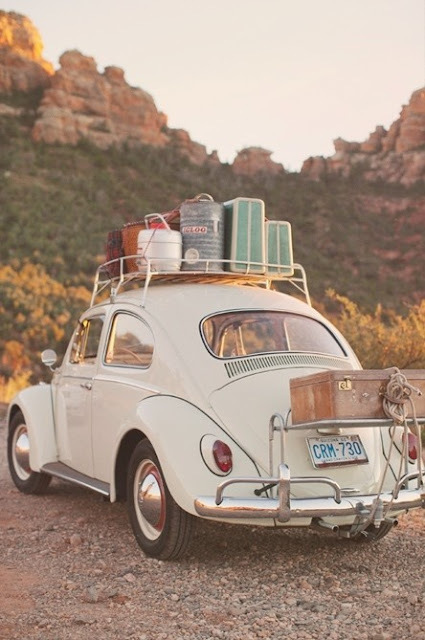 I'm sure most of you are hitting the road at some point over the next six weeks so I'd love to share some ideas of now to stay entertained in the car. We are driving to New York for Thanksgiving and since our move we've tacked on a boat ride and few additional car hours. I'm planning on packing new library books, a plastic tray for play dough, and a new small toy to be revealed at the first sign of stress. If your kids will tolerate it, I highly recommend listening to The Ultimate David Sedaris Box Set . Hilarious. I'm also going to hit the kitchen to make sure we all have plenty to eat in the car. Here are some of my favorite travel and kid friendly healthy car snacks. I'd love to hear what you're packing too. Thanks Jamie! I hope you like it as much as we did!